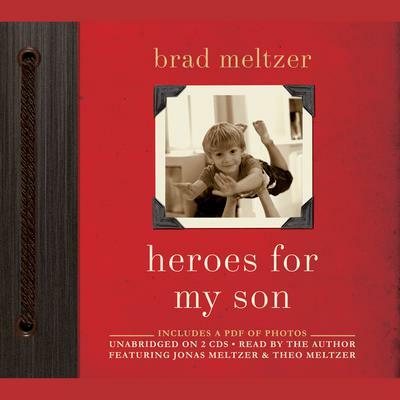 When Brad Meltzer's first son was born eight years ago, the bestselling writer and new father started compiling a list of heroes whose virtues and talents he wanted to share with his son: Abraham Lincoln, Rosa Parks, Jim Henson, Amelia Earhart, Muhammad Ali . . . and so many more, each one an ordinary person who was able to achieve the extraordinary. The list grew to include the fifty-two amazing people now gathered in Heroes for My Son, a book that parents and their children-sons and daughters alike-can now enjoy together as they choose heroes of their own.